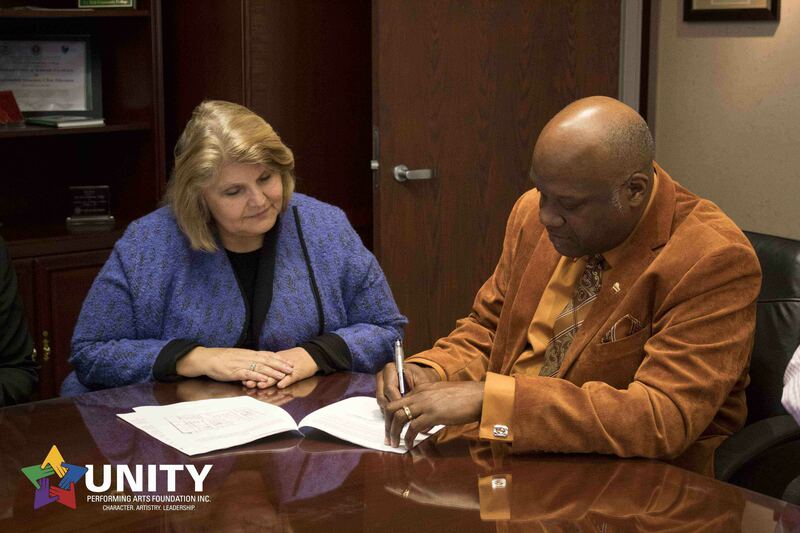 Unity Performing Arts Foundation Inc. announced Wednesday that it is expanding its youth outreach programs in 2017 and is set to launch its youth development and leadership program in a partnership with Ivy Tech Community College Northeast.Unity will lease space at Ivy Tech’s campus on North Anthony Boulevard for its new United Arts Institute, as well as provide practice and storage space for its Voices of Unity youth choir. The new programming will include various forms of artistic programming and training, including vocal, instrumental, dance and acting lessons as well as writing and speech classes.Youth character building programs along with college and career prep classes will also be offered. Click HERE to view the Unity Capital Campaign Booklet PDF.